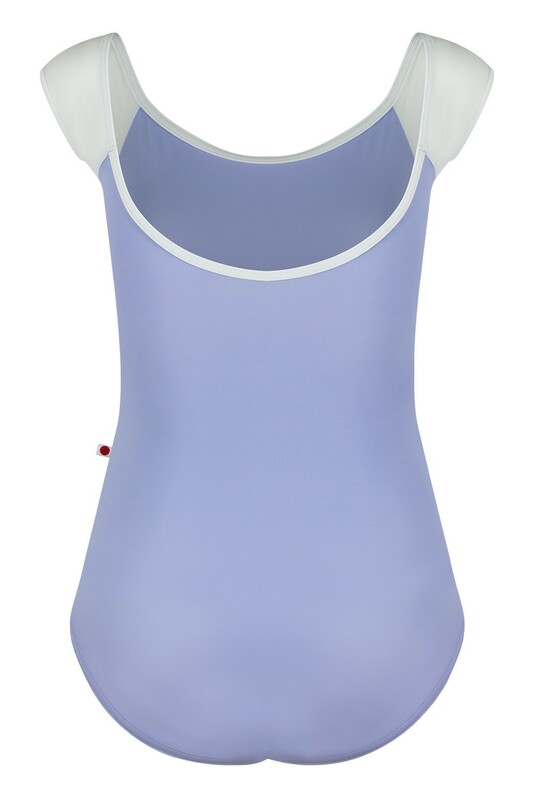 Inspired by an American baseball tee, the traditional WENDY leotard features contrasting sleeves and trim. Order with a mesh sleeves for feminine, modern flair. Tip: Consider going up one one size when adding a short, half, 3/4, or long sleeve.